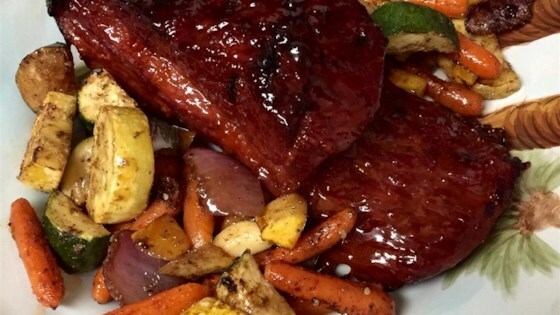 "This apricot sweet sauce really brings out the flavor in corned beef. It is great to serve the sauce over cooked carrots also!" Slice corned beef across grain and serve. Super easy and delicious. I won't fix corned beef any other way from now on.